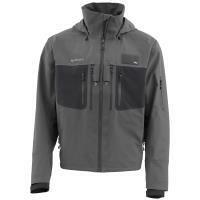 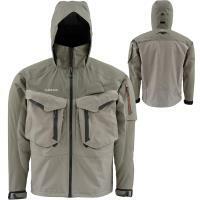 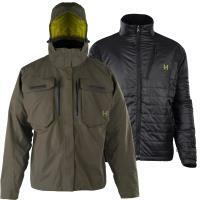 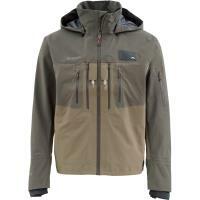 The Simms G3 Guide Tactical Jacket prepares anglers for long fishing days in harsh conditions. 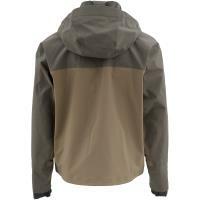 This jacket is constructed of lightweight yet durable Gore-Tex fabric, making the jacket waterproof, long-lasting, and warm. 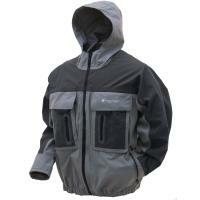 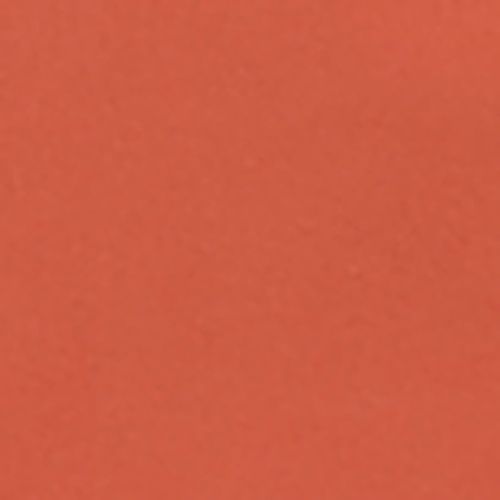 A new feature includes the watertight shingle cuff that keeps water out. 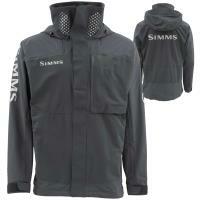 The Simms G3 Guide Tactical Jacket prepares anglers for long fishing days in harsh conditions. 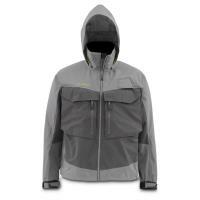 This jacket is constructed of lightweight yet durable Gore-Tex fabric, making the jacket waterproof, long-lasting, and warm. 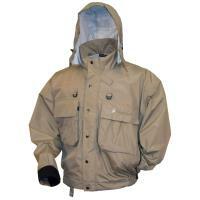 A new feature includes the watertight shingle cuff that keeps water out when you are releasing fish or in the rain. 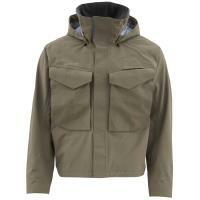 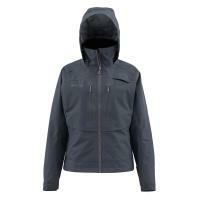 The jacket is outfitted with nine pockets, perfect for storing all of your gear.